This deck is an homage to Irezumi, the traditional Japanese tattoo art form. The Sumi Playing Cards: Grandmaster Edition faithfully emulates the iconic elements of ukiyo-e, fantastical mythological creatures, and Heroes of the Marsh. 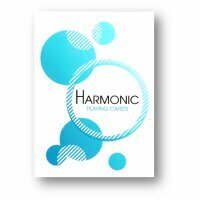 It forges a visual playing card masterpiece like no other. 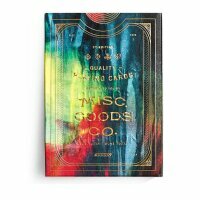 It is truly a masterpiece, bursting with symbolic significance at every movement of the cards, including spins, shuffles, fans, cardistry, and more.